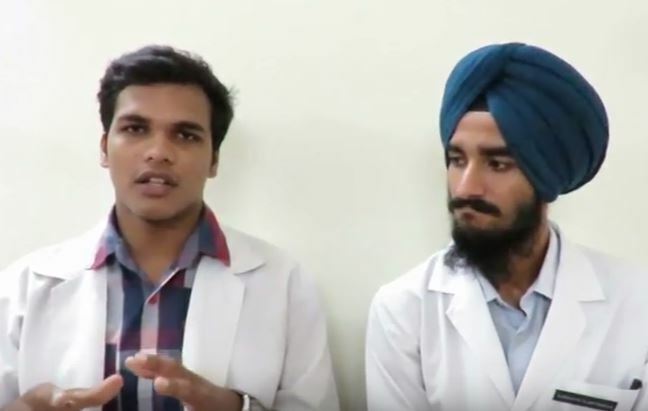 Ludhiana Christian Medical College first year medical students saved the life of their classmate who was electrocuted and left with no pulse and not breathing. Here in their own word is their story. The introduction is by Max Marble, Ex Director of the Ludhiana Christian Medical College Board USA.